So what can you do if you get one or all of these tenants? 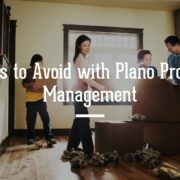 Plano property management is made easier with these tips from Specialized Property Management. 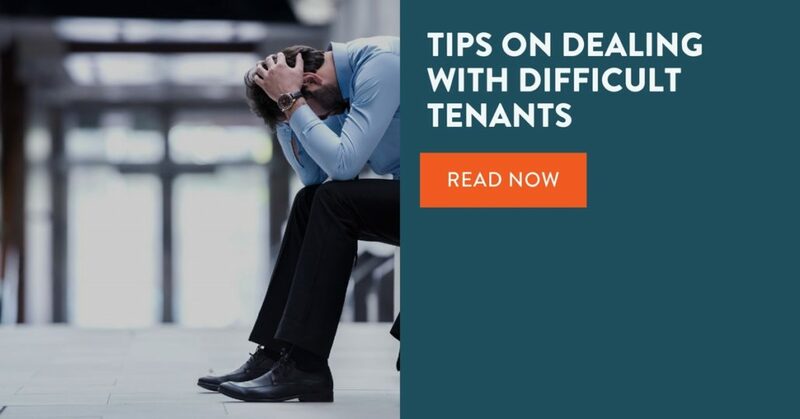 If your tenant constantly complains to you about not meeting their needs, it might be a good idea to sit down with them and discuss how you can help. For instance, if your tenant says you never answer your phone when they call, then suggest an alternative method of contact like text or email that’s more effective for you as the landlord. Say your tenant complains about maintenance issues. Explain to your tenant all the steps involved in the maintenance process, and why it takes awhile to get the problem fixed. 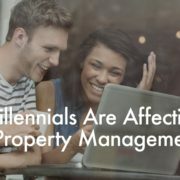 Do everything you can to assuage your tenant’s concerns, but if they’re still not satisfied after a month or two and keep bugging you, you might suggest they find another place to live that will better meet their needs. Before you jump to conclusions, talk to your tenant about the rules they are breaking and make sure they are well aware of the document they signed and agreed to. Don’t get emotional or confrontational, because the tenant can then accuse you of being hostile and give them more legal clout in case of an eviction. If you suspect any type of criminal activity, notify the authorities immediately. Late rent-payers come along every now and then in rental property management in Dallas. When a tenant first moves in, give them gentle reminders of when rent is due so they get used to the rent schedule. If a tenant consistently pays rent late, impose a late fee if you don’t already have one. When tenants refuse to pay the rent, give them a few written notices and then tell them they need to pay the rent or move out. 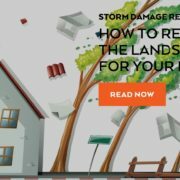 Evictions can get messy, so make sure you take the proper steps first. The Plano property management company Specialized has over 25 years of experience dealing with difficult tenants. Give us a call today to put us to work for you!